This is a quick detailed post to help you easily add an Avatar to your Profile. Click on the Profile button in the Navigation Bar. Click on the Avatar Button in your Profile Bar. 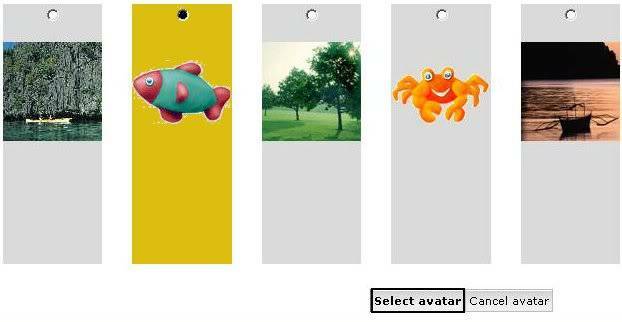 Once you get to the Avatar Control Panel, you will have options to browse your computer for a picture, which can be added as your Avatar, or if you would like to do it the easy way you could choose a picture from the Forum Gallery, just click on the Button Show Gallery and there will be many choices of Pictures to choose from. Choose a Picture you would like for your Avatar, once your choice is made, scroll down to the bottom and click Select Avatar adding your Avatar is complete. Enjoy!